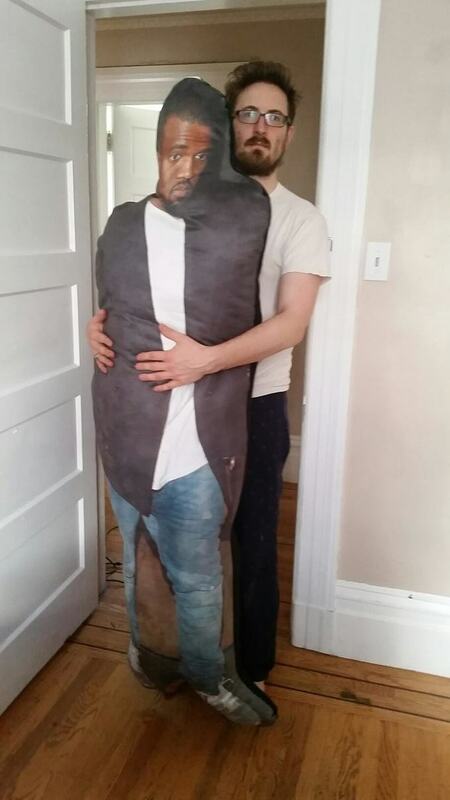 Because why WOULDN’T you want a lifesized Kanye pillow to cuddle up to at night? 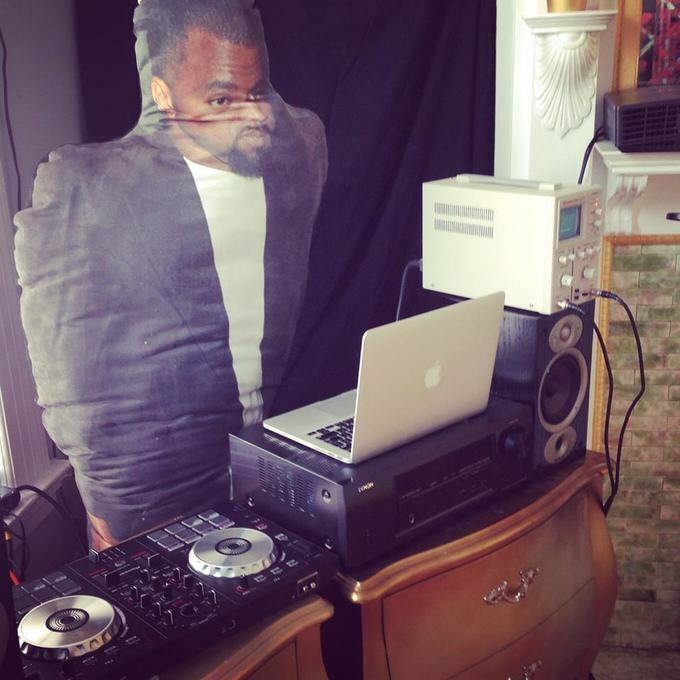 The Brohaus Art Collective has launched a Kickstarter campaign to go and give Kanye the pillow that they have made of him. The ‘opus of luxury’ is a screen printed, stuffed down pillow, made in the image of Yeezus himself, and they want him to have it. …more than life itself. 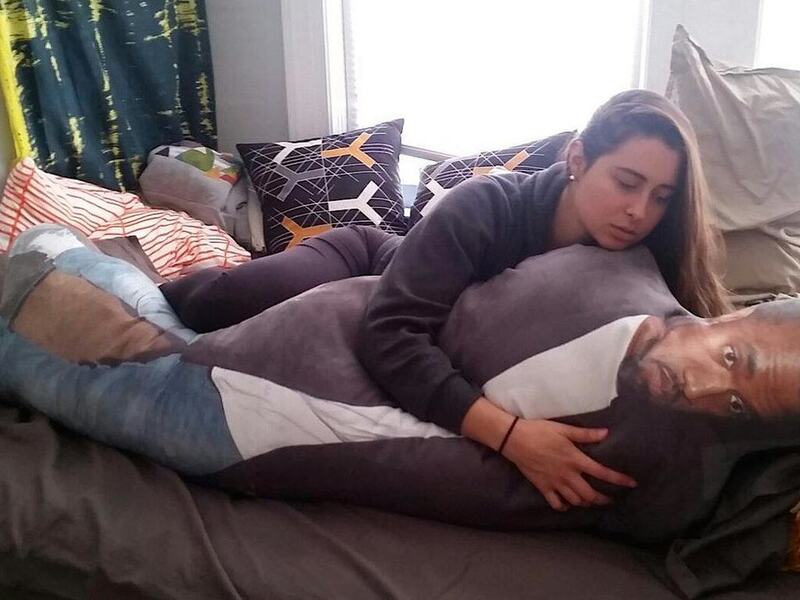 So we made a pillow in his likeness, to lose ourselves in Yeezy’s fluffy embrace day and night. We want to actually hand-deliver the pillow to Kanye himself, but for reasons outside our control, we don’t have his address. With your help, we’re hoping to get enough attention to deliver it to him personally and send our backers updates along the way. If you donate and help out, it doesn’t go unrewarded. If you pledge $5 or more you get ‘a limited edition autographed card, signed by the pillow. If you donate £1,500 they will give you ‘your very own limited edition replica of the Kanye Body Pillow, signed by the original Kanye Body Pillow’. These guys clearly have a sense of humour, I wonder if Kanye does too, and if he will respond to them?